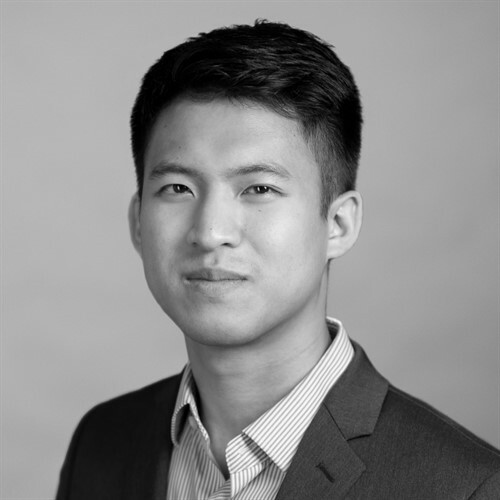 Andrew Liou joined PennantPark in September 2018 and is an Investment Professional. Since joining PennantPark, he has been involved in underwriting, structuring, negotiating, executing, and monitoring investments for the Firm. Previously, Andrew was an Analyst at PJ Solomon where he worked from 2016 to 2018. Andrew holds a BS in Applied Mathematics from Columbia University.